In this tutorial I’m going to show you how to create a pencil drawing from a photo in Photoshop. In this tutorial, you’re going to learn to use the Path Blur in Photoshop to add dynamic blurs. 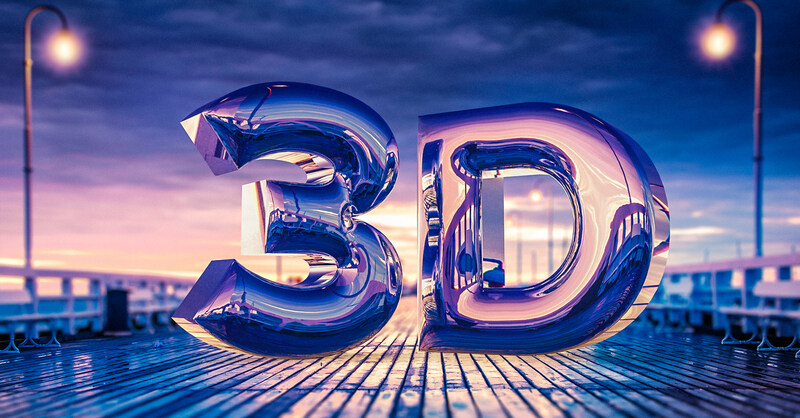 In this Photoshop tutorial, you will learn how to create Chrome 3D text. Learn 19 extremely useful Photoshop tips, tricks, and hacks that you probably don’t know.